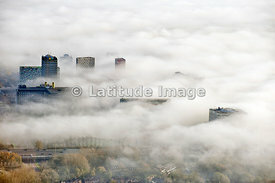 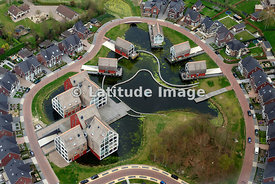 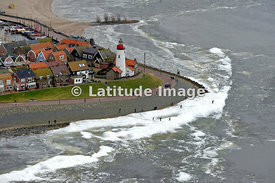 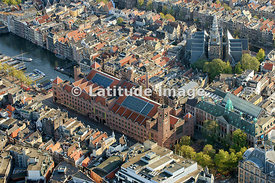 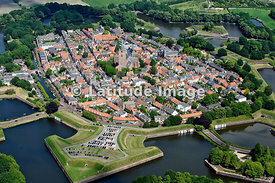 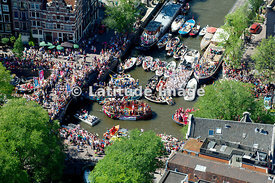 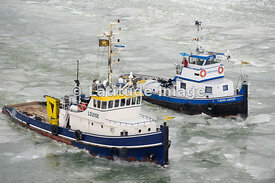 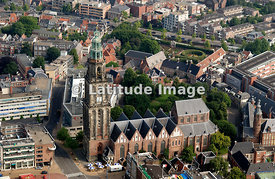 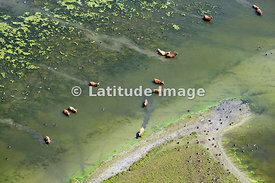 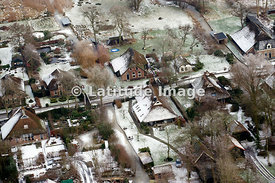 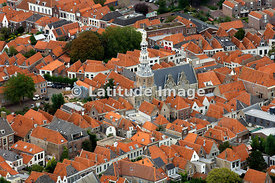 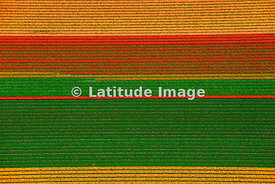 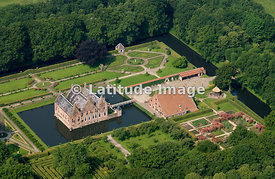 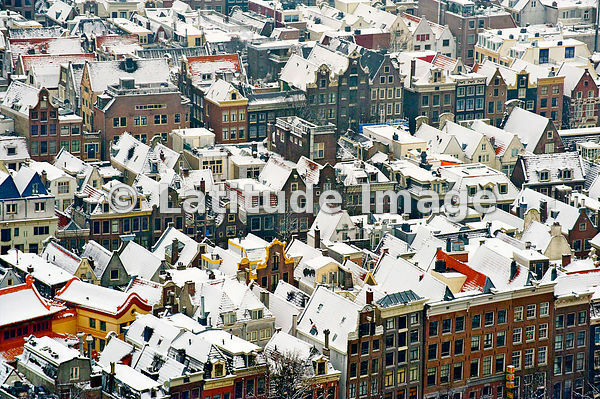 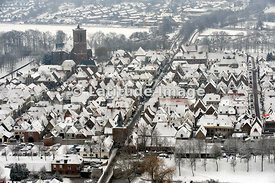 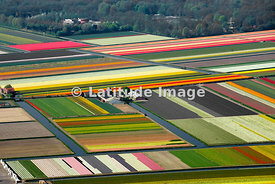 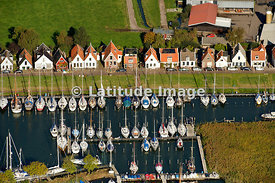 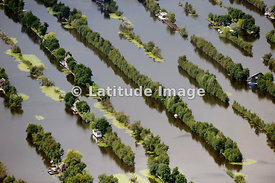 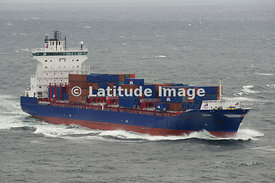 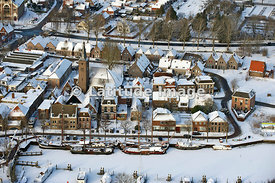 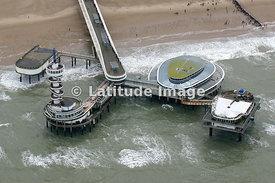 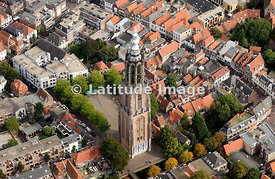 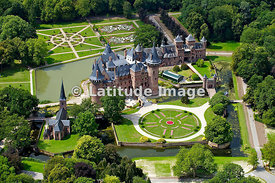 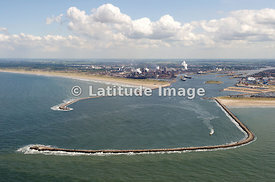 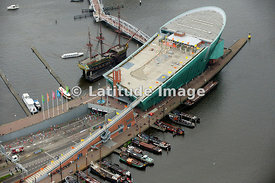 Hollandluchtfoto offers the largest collection of aerial images over the Netherlands. 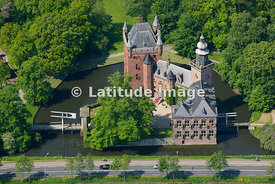 With over 20 years of experience in aerial photography, Hollandluchtfoto stands for quality, reliability and fast delivery. 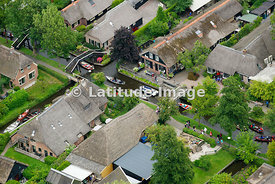 Led by Bram van de Biezen, the company makes custom flights in a Cessna or helicopter to any desired location in the Netherlands, Germany, and Belgium. 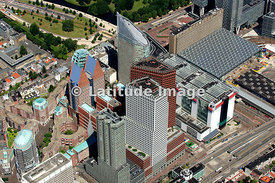 They’ve built a solid reputation working with prominent news media outlets, businesses, government agencies, and individual clients.